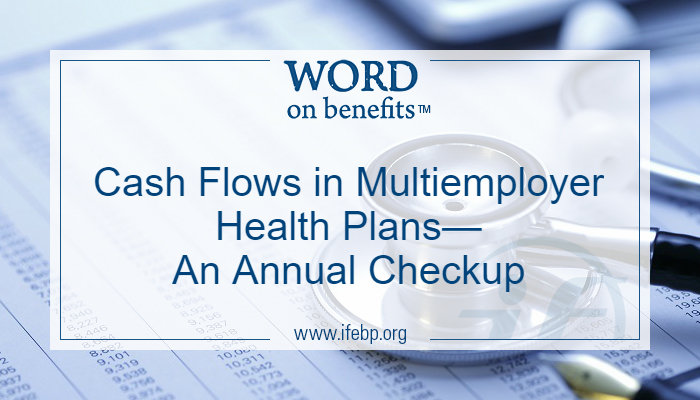 Multiemployer health plans operate under a continuous series of cash flows. To the extent that income exceeds expenses, the financial status of a plan is expected to improve. Conversely, to the extent that income falls short of plan expenses, the financial status of a plan likely will deteriorate. This concept was explored in a report released by the International Foundation and Horizon Actuarial Services, LLC, The Multiemployer Health Plan Landscape: A Ten-Year Look (2005-2014). 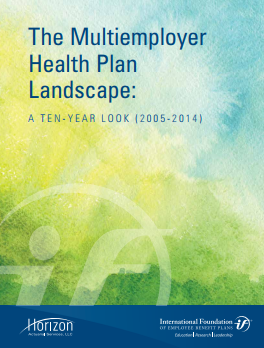 The report provides a first-ever comprehensive look at multiemployer health plans, showing how these plans have evolved over the past decade and shedding light on where they may be headed in the future. 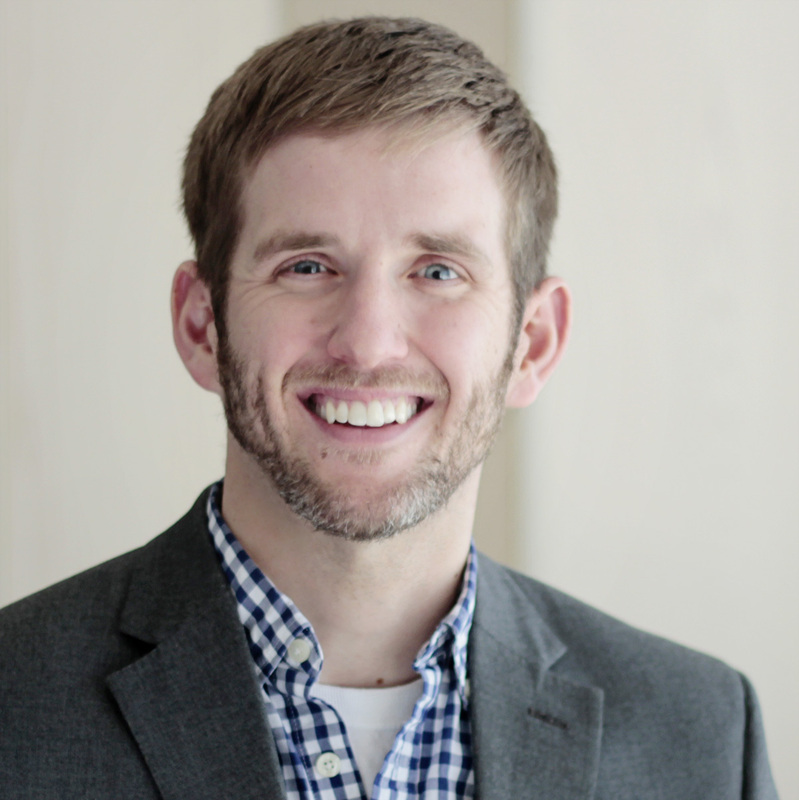 The financial outlay, or expenses, of multiemployer health plans can be broken into two primary components: benefit costs and operating expenses. Benefit costs include claim costs for self-funded benefits and premiums for fully insured benefits. Operating expenses include administrative expenses, professional fees and legally required taxes and fees such as Patient-Centered Outcomes Research Institute (PCORI) fees. Income to a multiemployer plan can be broken into four primary components: employer contributions, worker/retiree contributions, investment income and other income. Employer contributions include contributions made by an employer to the plan on behalf of a participant who will be eligible for benefits under the plan if all eligibility criteria are met for that participant. Worker/retiree contributions are contributions made to the plan directly by participants. Although an employer can collect these contributions and remit them to the plan, the contributions are considered to be made by the participant directly, not by the employer on behalf of the participant. Investment income includes all income received as a result of investments made with the plan’s assets. Other income may include income from rental of properties owned by the plan, settlements in court cases involving the plan, reimbursements from subrogation or other benefit cost adjustments and rebates from prescription drug manufacturers. If income exceeds expenses, the plan has a positive cash flow. On the other hand, if income does not cover expenses, the plan has a negative cash flow. Aggregate income has increased over the past decade, from $33.6 billion in 2005 to $52.4 billion in 2014. At the same time, expenses have also increased over the past decade, from $30.7 billion in 2005 to $46.8 billion in 2014. Net cash flows were positive from 2005 to 2007 before dropping to negative 0.9% in 2008. Net cash flows rebounded beginning in 2009 and have been positive every year since, although cash flow levels as a percentage of end-of-year (EOY) assets from 2009 to 2014 have not reached the level they were prior to 2008. Another way to evaluate the effects of positive or negative cash flows is to express the income and expenses PPPY. The ratio of income to expenses has been above 1.00 PPPY, meaning that income has exceeded expenses and cash flow has been positive for every year in the past decade except 2008. Average employer contributions PPPY increased from 2005 to 2007, dipped in 2008 and then increased each year from 2009 to 2014. Worker/retiree contributions varied from year to year but on average increased from $424 PPPY in 2005 to $578 in 2014. Investment and other income was positive each year except 2008. Average expenses PPPY increased from 2005 to 2007, dipped in 2008 and then increased each year from 2009 to 2014. Justin, isn’t this slightly misleading, since frequently components of a fund’s income may be tied to future eligibility periods (hour banks, dollar banks, etc.)? Similarly, expenses may be tied to previously received income that has already been accounted for in a reserve? Perhaps the goal was to emphasize the high level review this provides, but without those caveats, I would worry that stakeholders may place a growing focus solely on cash flow as a measure of financial status. Thank you for the comment. The statistics in the blog are intended to address one high-level measure of plan financial status. The full report includes more granular measures that give a more specific picture. In addition, the report addresses caveats about the impact of contingency reserves, and risks that may occur in collective bargaining or participation agreements, which are not captured in these measures.